If you need an electrician fast in Kingswood, call Staywired Electrical and we will have a local Kingswood Electrician to your door ASAP. We are your local Kingswood electrical specialists and with over 20 years’ experience in both the domestic and commercial fields with no job that is too big or too small. 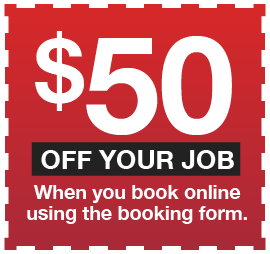 With our local Kingswood Electrician team in close proximity, why spend the time and effort waiting for a Sydney Electrician to arrive? Whether it’s a tripped switch or complete electrical fit out for a new home, your electrical job will be professionally completed by our qualified electrical contractors in Kingswood and we guarantee on-time service, friendly, qualified and fully insured staff and a safe working area that will be left clean and tidy upon completion of the job. If you need smart electrical services, our licensed Kingswood Electricians have the best and safest solutions for your home or business, saving you money and giving you complete satisfaction. Need a Kingswood Emergency Electrician? 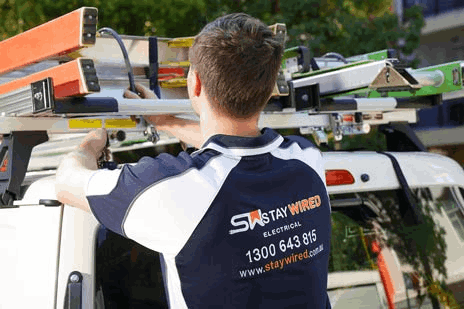 If you’ve got an electrical emergency in the middle of the night or on a public holiday, Staywired Electrical will have an Electrician at your door in next to no time. Whether it’s a faulty switch, electrical damage from a storm or animal damage or an issue that’s not immediately evident, our team of Kingswood emergency Electricians will do everything to minimise the disruption to your home or office. Specialising in both residential and commercial electrical work, Staywired Electrical can assist with a comprehensive range of electrical work, covering everything from electrical wiring on new/refurbishment jobs, to lighting, electrical maintenance and repairs, exit and emergency lights and much, much more. 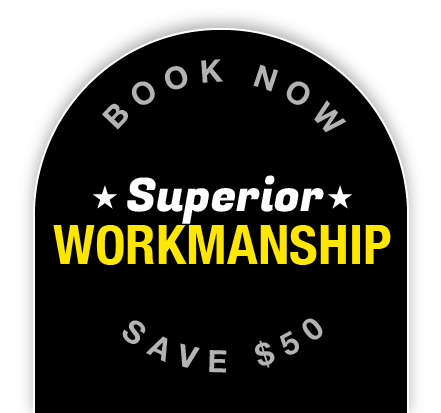 Electricity is a powerful and dangerous utility to deal with and all Kingswood electrical work should be completed by qualified, professional personnel. Our residential Electrician team offer a wide variety of services from lighting, power point installation to safety services including safety switches, surge protectors, sensor and security lighting and smoke alarm installation and testing. We are also able to assist you with your home upgrades or renovations and carry out tasks such as ceiling fans, pool and garden lighting, home automation, installation of hot water systems and bathroom heating, exhaust fans, switchboard upgrades and data/phone cabling. Professional, efficient and friendly service. Will use them again and recommend. Gave great advice and discussed costing beforehand. Cleaned up afterwards.